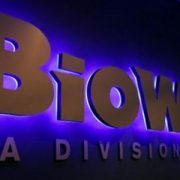 The move into early 2019 is obviously undesirable from a gamer’s point of view, but probably sound and needed if Bioware is to both create a game that actually pleases the audience, and also sells well enough to justify EA’s investment. Bioware has made good on its promise, with the latest update for Mass Effect: Andromeda adding a romance option between Scott and squadmate Jaal. 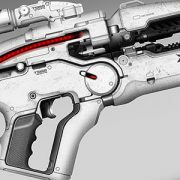 So how do you get your hands on the X5 Ghost Rifles? Here’s how. 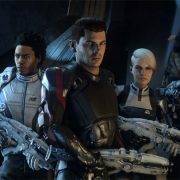 Mass Effect: Andromeda was one of the year’s most anticipated, and the titled proved to be one of EA’s most important titles to drive an important financial quarter for the company. 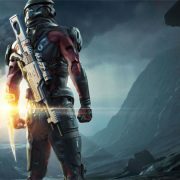 Mass Effect: Andromeda and Dragon Age series developer, BioWare, is working on a new action IP codenamed “Dylan”. The game was announced a while back, and while it was initially set for a late 2017 release, the title has since been pushed back until “at least” April 2018. The first patch will arrive on Friday Australian time, and will fix a number of bugs. Let’s take a look at each. 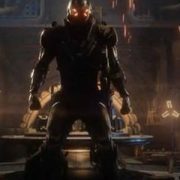 In a statement released today, the studio said it had received a lot of feedback, and that it planned to reveal its “immediate plans” for the game on April 4. 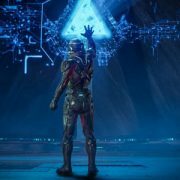 Lead designer on Mass Effect: Andromeda, Ian S. Frazier, has been responding to fan queries on Twitter, with a number of heavily publicised issues well on the way to being fixed. 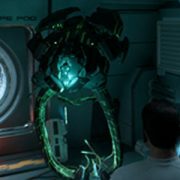 In this Wiki, we’ll up all of the latest content and guides for Mass Effect: Andromeda on Fenix Bazaar. How to call in your own Remnant Observer pet during battle.